I’ve always been a big fan of St. Patrick’s Day. Chalk it up to green being my favorite color since the beginning of time (hello emerald birthstone), my bright orange hair, and seriously Irish last name. Then there was the actual living in Dublin for study abroad and then summer internship. I’d like to say I’ve gotten familiar with the cuisine–and the St. Patrick’s celebrations that go on there versus here (hint: we Americans like an excuse to throw a big party). 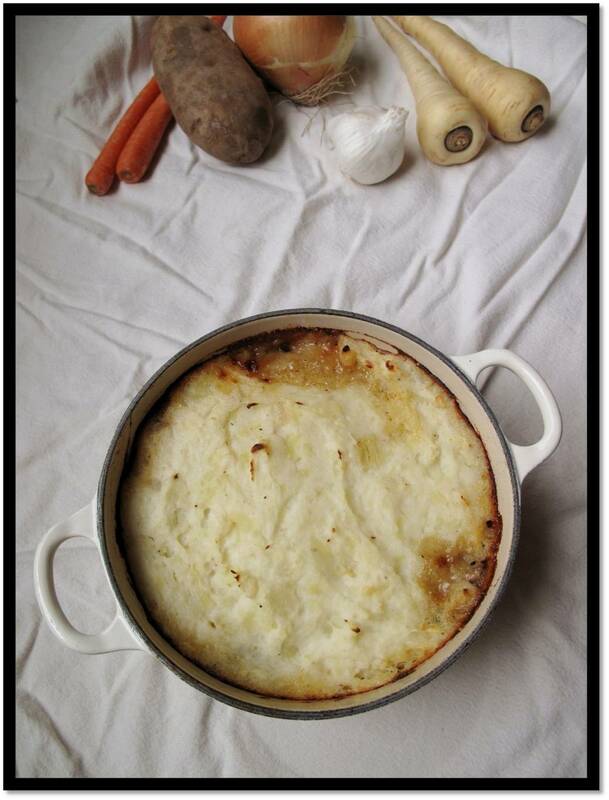 Though a great deal of people think first of Corned Beef and Cabbage when it comes to traditional Irish food (which you’d be hard-pressed t0 actually find in Ireland these days), I’d like to introduce you to one of our true favorites–Shepherd’s Pie. 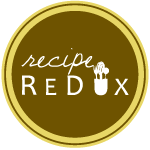 This is an awesome end-of-winter comfort food and a g0-to for myself and W when we are feeling the need to use up extra ground beef. Truly, we eat it all the time and it’s always special. Perhaps because our version showcases a few of W’s favorite ingredients–in a pie (okay not a true pie, but still). Though our version wouldn’t exactly be in the way of the traditional form (not a big fan of eating lamb here), and we like to stir in lots of extra vegetables, I’d have to say we truly enjoy this version better than those you’d find in a standard Irish pub. Serve it up with some nice Irish Cider–or Guinness, if that’s your style. Sláinte! Preheat oven to 425 degrees F. Make the topping: Bring potatoes and parsnip to a boil, in a medium pot, covered with water. Cook until tender, about 20 minutes. Drain, reserving 1 cup of potato liquid. 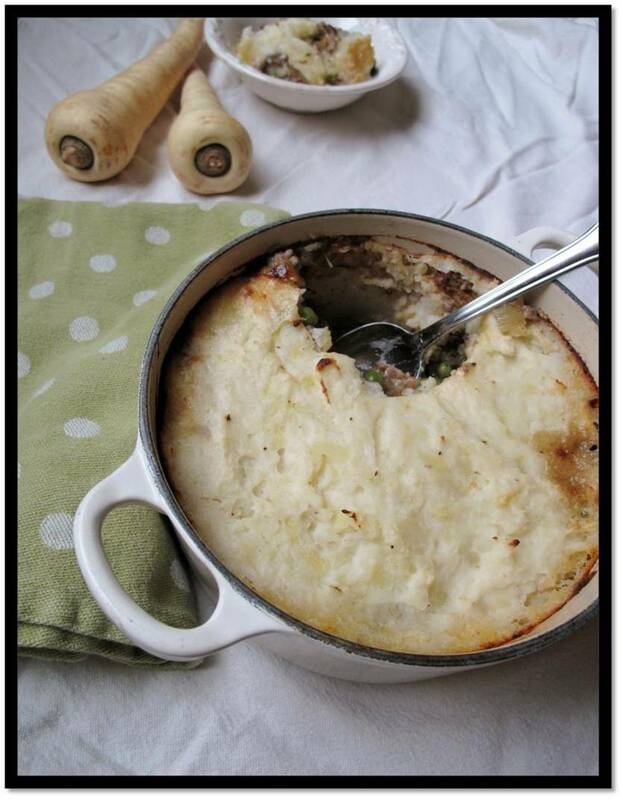 Mash potatoes and parsnips. Stir in yogurt and about 1/4 teaspoon salt. Season with pepper. Make the filling: Heat oil in a medium skillet over medium heat. Cook onion, celery, carrots, garlic, and mushrooms, stirring until tender, about 10 minutes. Add beef; cook, breaking up any large pieces, for about 5 minutes. Stir in 3/4 tsp. salt, the thyme, chili powder, and then season with pepper. Whisk together corn or potato starch separately in reserved potato liquid; add to beef and veg mixture. Boil for about a minute and then stir in the peas. Transfer filling to a 2-quart baking dish and top with potato mixture. Bake until bubbling and top is beginning to brown; about 35 minutes. Amazing looking pie. I never celebrate St. Patrick’s Day, but because of blogging I’m feeling it lots this year. 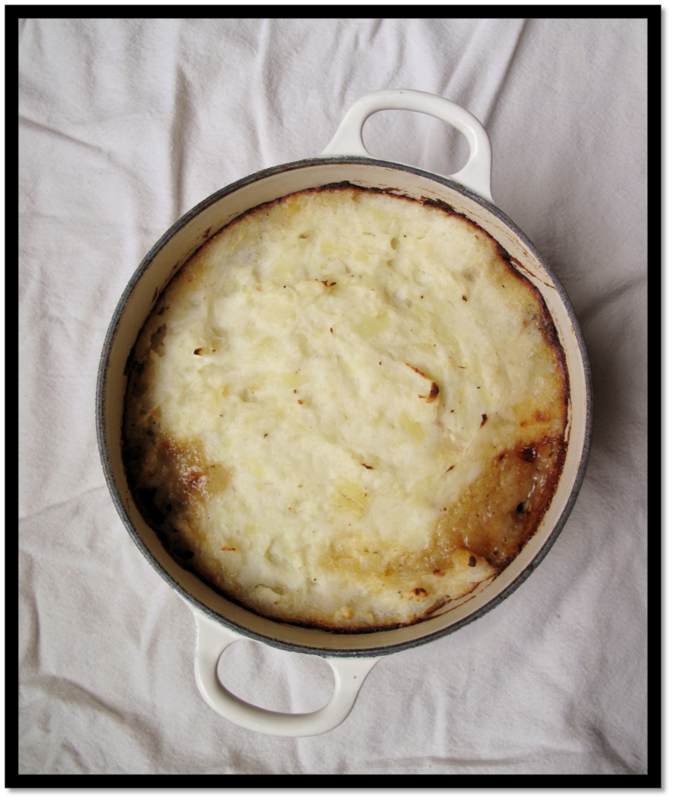 this would be better entitled cottage pie since that’s what one would call the beef version of shepherds pie – it sounds lovely though, particularly the inclusion of the mushrooms. 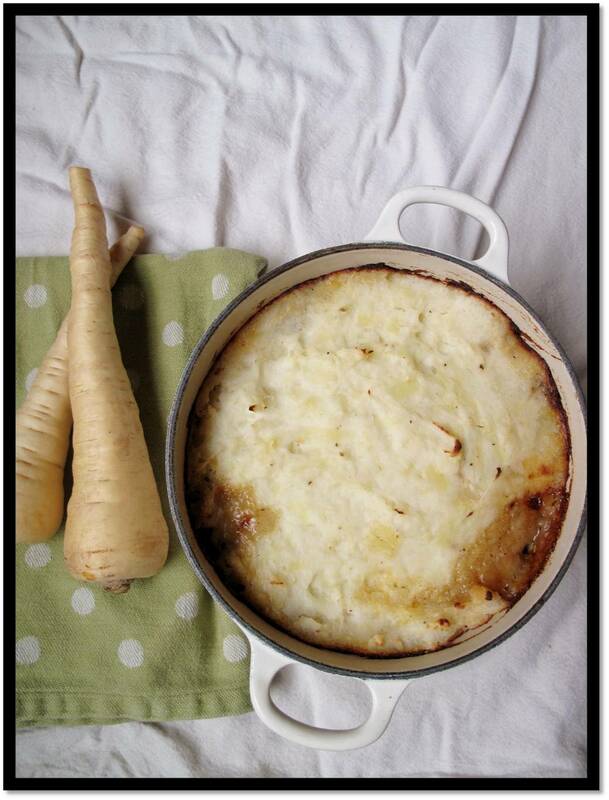 right you are–technically this is cottage pie, but with such exaggerated variations here, I’m thinking this one is actually closer to being “authentic” for the states. And yes, I do find the mushrooms to be a very nice addition!